When I started working on VMware; that was like almost 6 months ago; I did not even had the slightest clue about virtualization nor did I had an opportunity to do any official VMware courses or take any trainings. But I owe it all to the Internet! And every time I think of that; I feel like paying back. So that why I will be sharing some basic major steps here to get one all acquainted with VMware and Virtualization products. So the first one in the series is to set-up your own virtual host. And heres how you would be able to do that. 1. VMware Hypervisor ESXi 5.0 can be installed on a machine that supports Virtual Technology (VT). Before installation make sure VT is enabled in the BIOS settings. 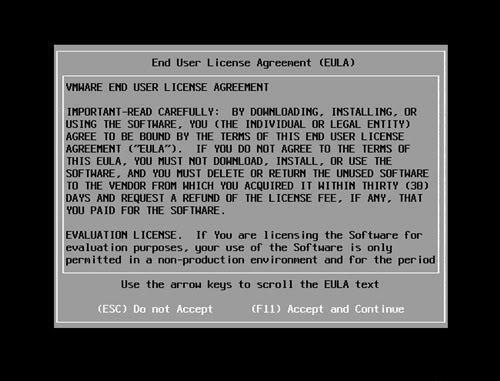 Insert what ever media you are using that has the ESXi-5.0.0-469512-standard Installer image. The following screen will appear. 2. Select the installer to begin installation. 3. Press F11 to accept the user terms. 4. Select the proper disk to install the hypervisor. 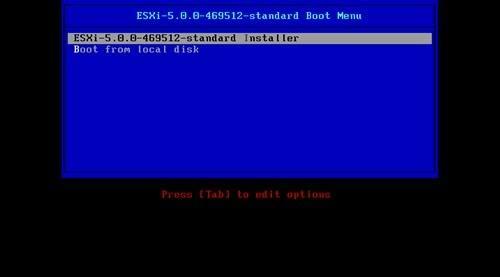 Before installation you need to make sure that a designated volume is left aside for ESXi installation. Typical size of ESXi complete installation takes upto 975 MB. Recommended size for the ESXi partition is 5 GB. Press Enter to continue. 5. 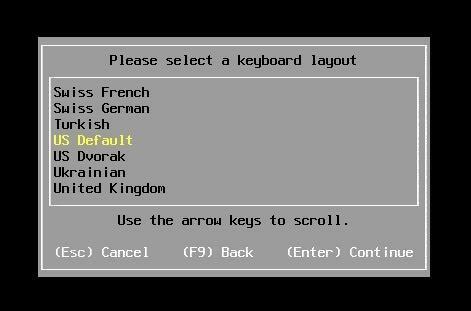 Select the keyboard layout language. 6. Press F11 to confirm the installation. 7. 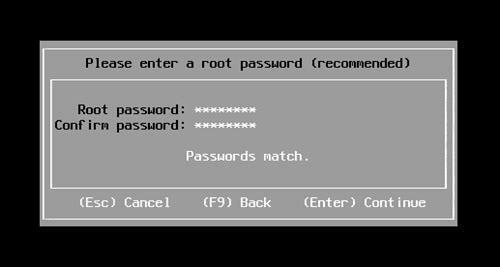 Enter a password for the root login (optional). Pressing Enter will start the installation process. 8. After successful installation, the user will be prompted for a reboot. 9. After rebooting the user will be prompted with a greeting page. 10. In-order to change the default IP setting for the ESXi; press F2 to enter system customization menu and select Configure Management Network. Enter the values for IP address, Subnet, Gateway and DNS. Make sure to save the setting before exiting. 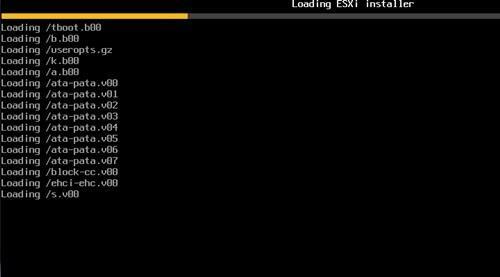 11.Your ESXi host is now ready for use. To login into the host you will need to install VMware vSphere on any network PC as ESXi itself don’t not provide any interface to managing the host. And in my next post I will be telling you about VMware vSphere 5.0. Stay tuned then! For time being CiaOo!!! With the Windows Domain in action and Group Policies in effect; sometimes fulfilling user demands can turn out hectic. Like for instance a high-end-user demanding a policy-configured wallpaper to be changed; and thats what I dealt with recently! So changing a wallpaper from the command line can be useful for an admin at times. And this is how it can be done; by typing the following command in CMD which will alter the registry; as group policies wont affect the local registry settings of a Windows Machine. After that restart the machine which is important every time changes are made to machine’s registry settings and viola you are done! Just make sure the wallpaper you defined is in BMP format and is the same in height and width as your current desktop settings.